It's WWIII and it's time to bring out the big guns, literally. 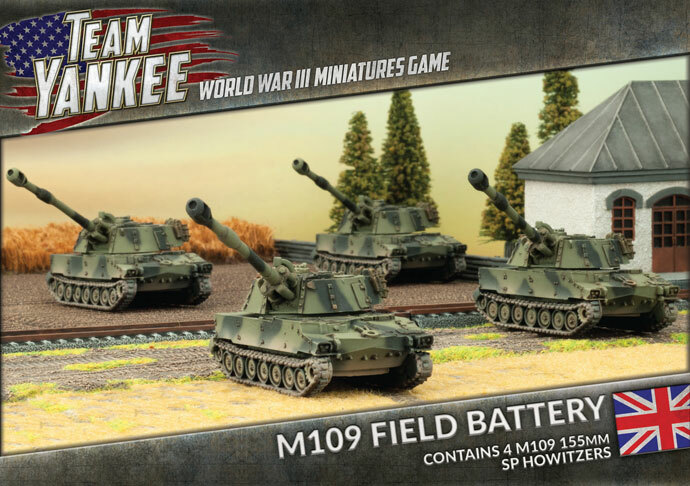 The British are hitting the field with their M109 Field Battery. If you want some artillery support, you can't get much bigger than these 155mm behemoths. 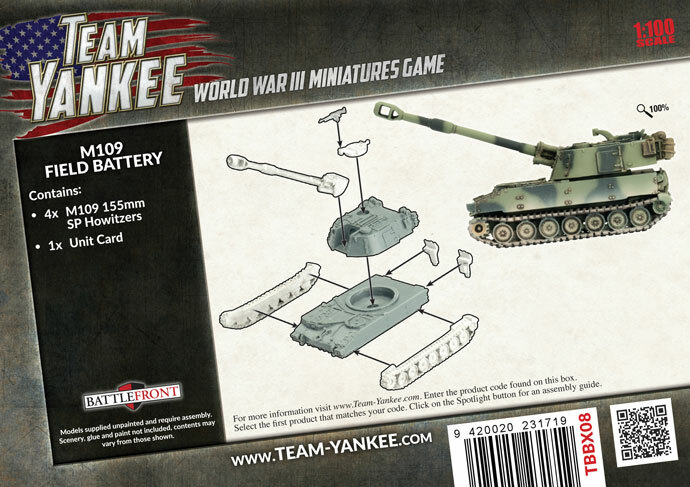 The set includes four mobile howitzers, along with a tank commander sprue, the unit card, and a decal sheet (for your caffeine hands).